A contemporary fine dining restaurant established in 2001, e18hteen reflects our commitment to excellence, dedication to the culinary arts, and attentive service. Our cuisine is traditional French with seasonal Canadian influences, backed by an extensive wine selection. 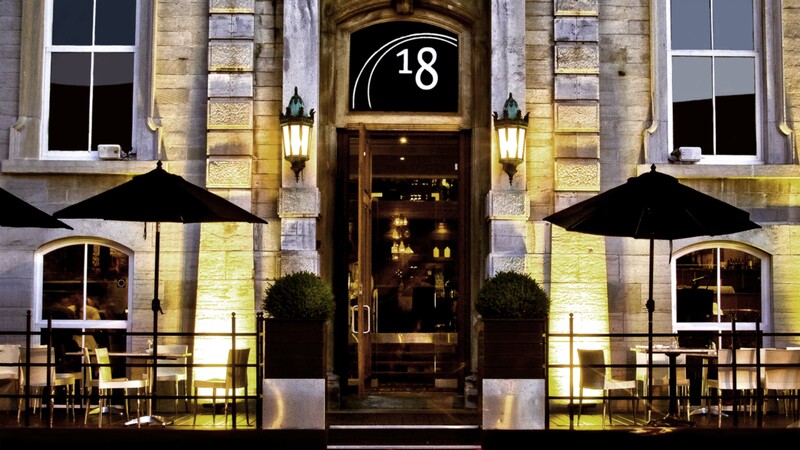 Constructed in 1867, e18hteen combines old world charm with contemporary sophistication and style.